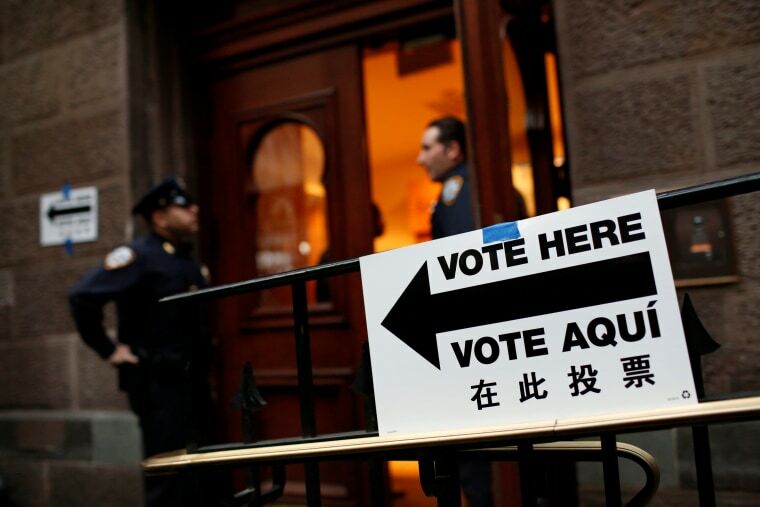 In a move that some say affirms the Voting Rights Act (VRA), a Federal judge in Texas has agreed with Asian-American activists who claimed existing Texas election code unfairly kept voters with language needs from choosing the help they want. In a summary decision issued Friday, U.S. District Judge Robert Pitman ordered Texas officials to refrain from engaging in practices that deny voting rights secured by the VRA and gave the plantiffs seven days to offer remedies to the situation. The new ruling affects the entire state of Texas immediately and comes with less than 100 days before the presidential election. Jerry Vattamala, director of the democracy project at AALDEF, led the effort and said the judge, by upholding Section 208 of the Voting Rights Act, makes implementation easy and clear. AALDEF filed the complaint on Aug. 6, 2015, on behalf of OCA-Greater Houston, a nonprofit organization, and Mallika Das, an Indian American voter. Das was denied language assistance from her son in the 2014 midterm elections because he was not a registered voter in her county. Das died during the lawsuit, but her son, Saurabh Das, was sure his mother would be pleased.